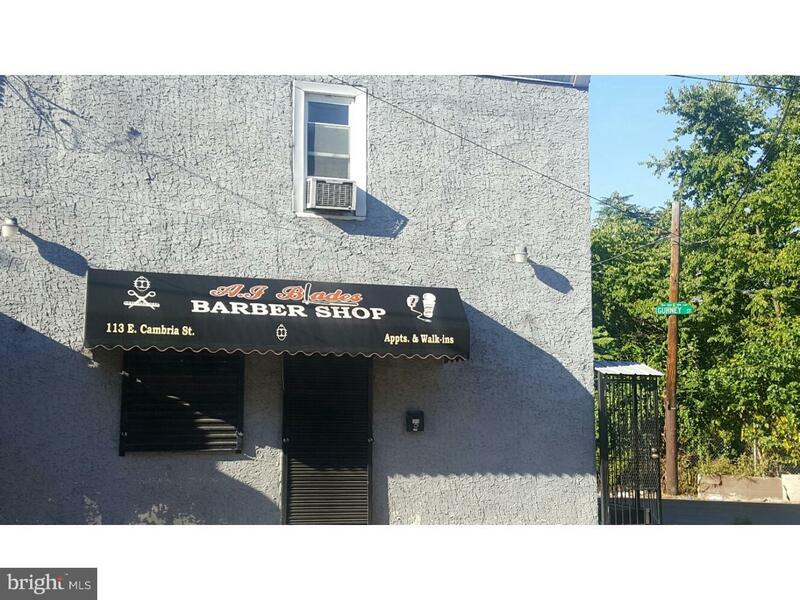 AJ Blades has been a stable Barber shop in the community for 10+ years and an excellent investment opportunity. 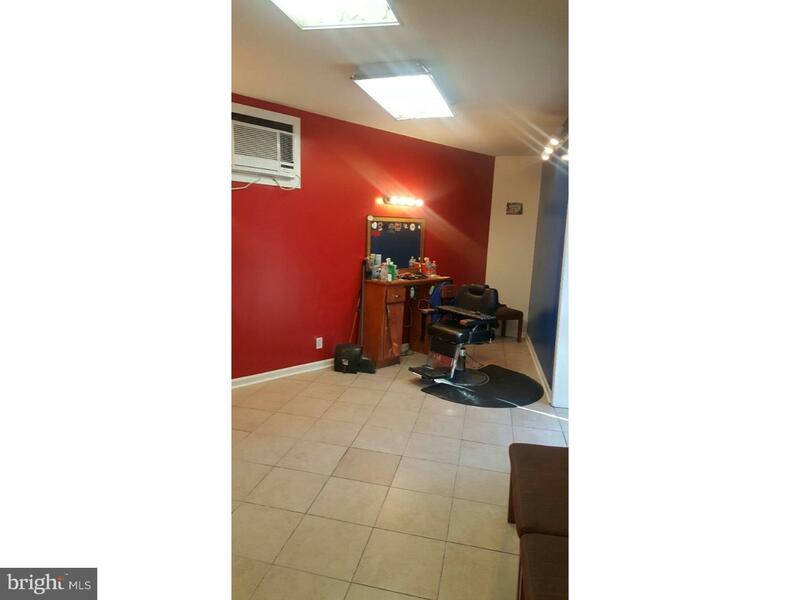 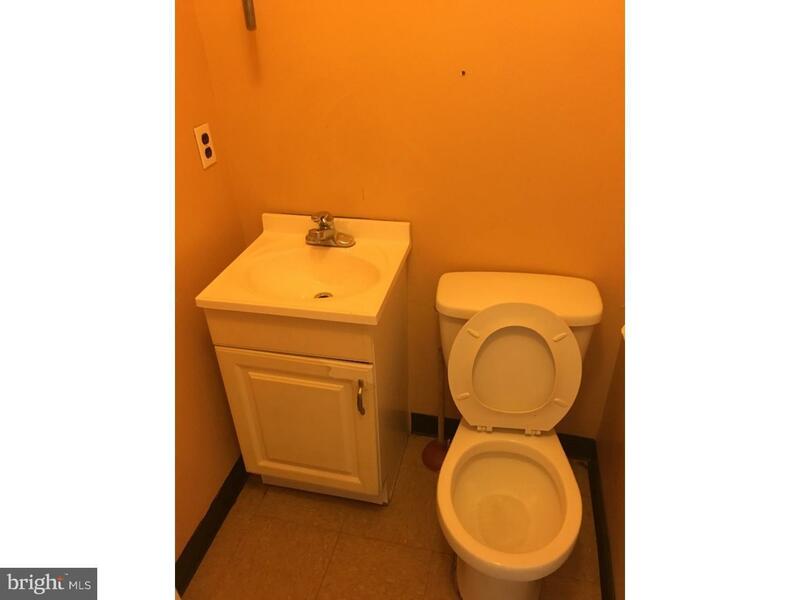 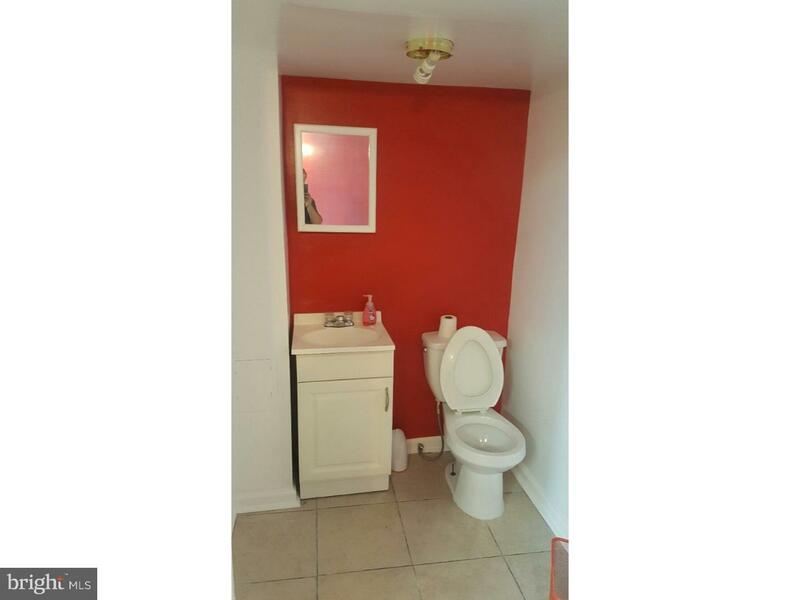 Both floors are freshly renovated and well maintained. 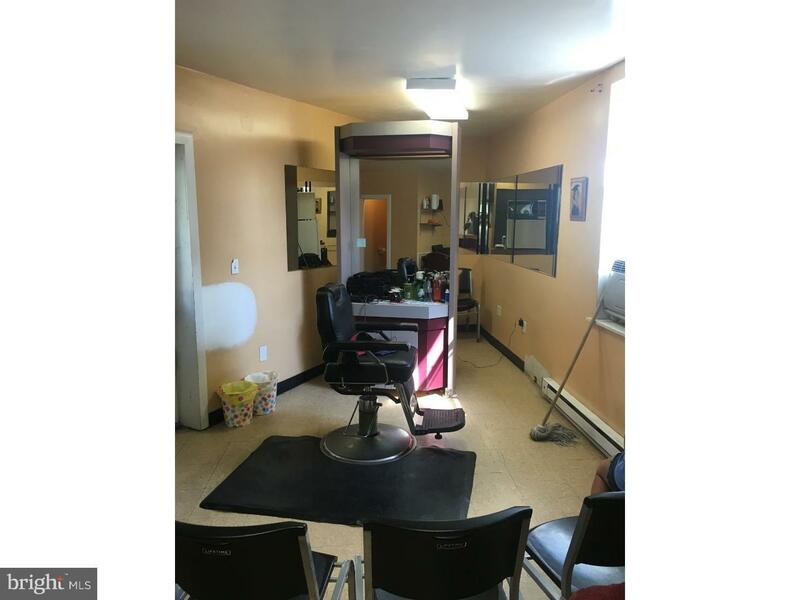 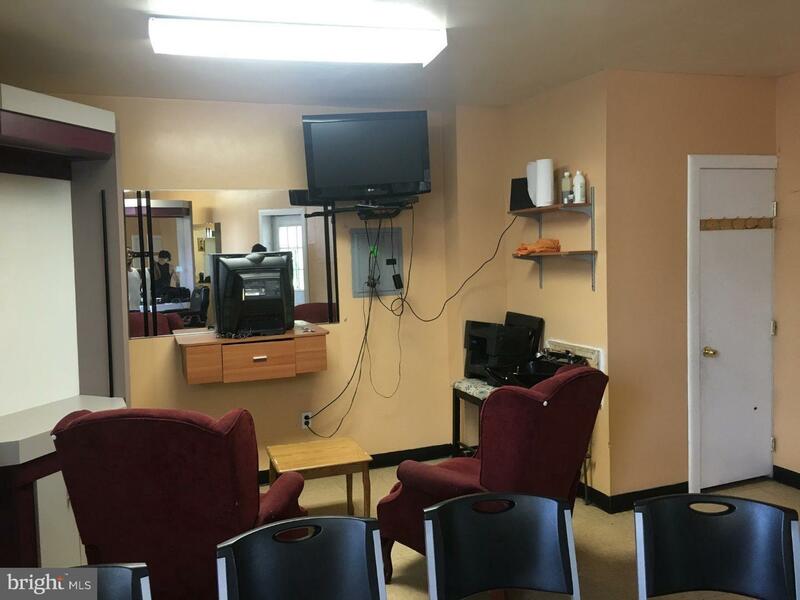 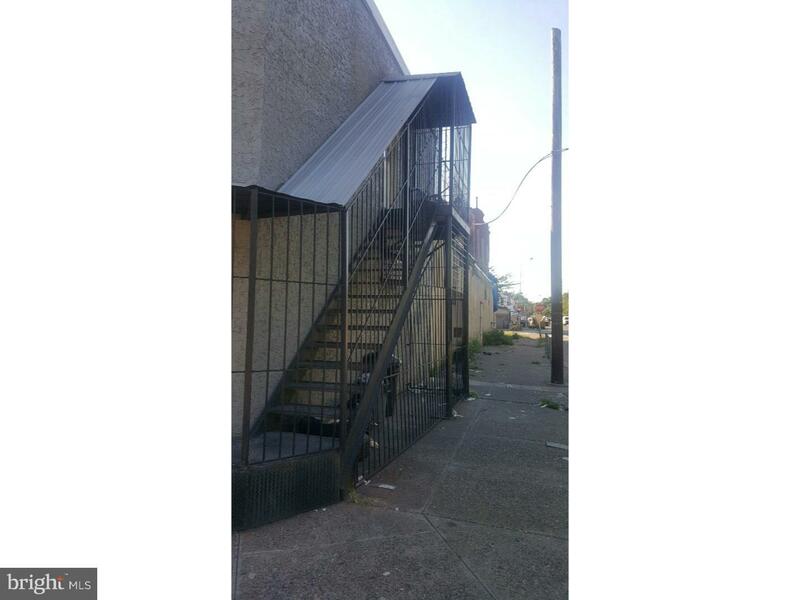 Each floor is currently running one station but has the ability to fit/operate multiple The property is located within five minutes of public transportation and local shops and is not a far distance to the transformation taking place in East Kensington. 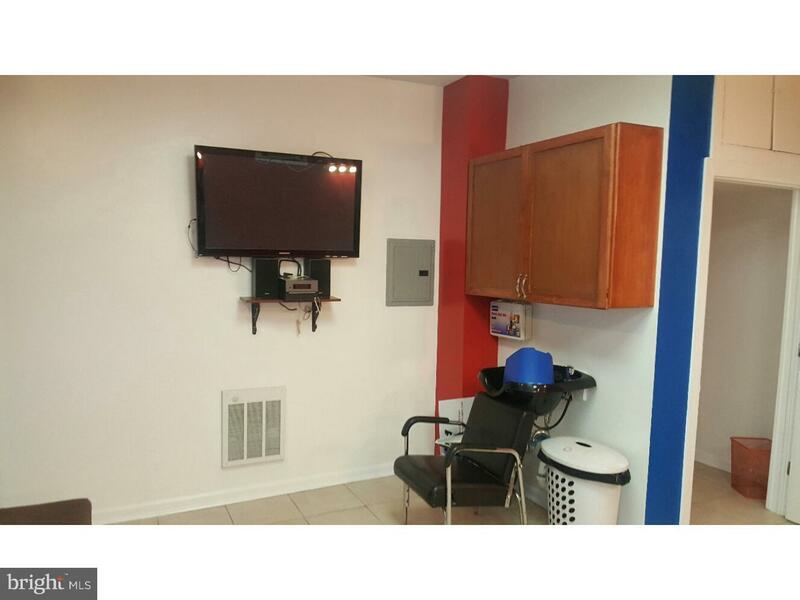 Highly motivated, schedule an appointment today.